(L-R) Perth Heat chief executive Steven Nelkovski, Perth Heat pitcher and WA Women's State team pitching coach Daniel Schmidt, Federal Minister for Sport Bridget McKenzie, Nationals Senate Candidate Nick Fardell and junior baseball player Chloe Willis. PERTH Heat have thrown their support behind a proposed national women’s baseball league and are planning to ensure they can provide adequate facilities. 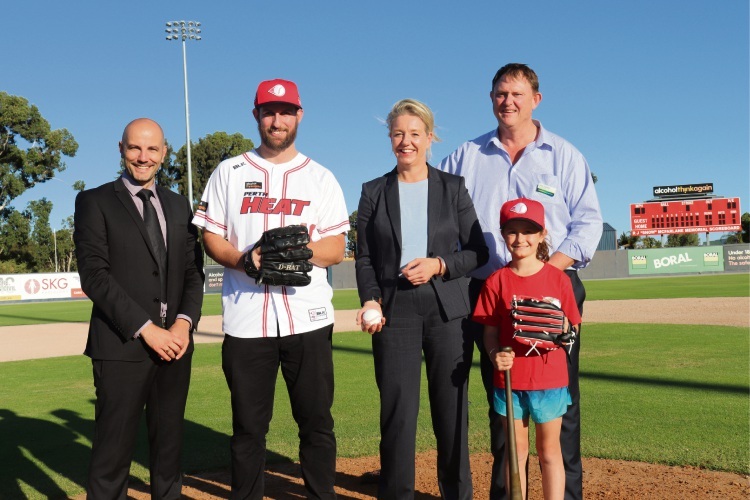 The Heat hosted Federal Sport Minister Bridget McKenzie at Perth Ballpark to lobby for funding under a new $150 million package for the development of female change rooms at sporting grounds. While Perth Ballpark is currently undergoing renovations thanks to a $6 million Federal Government grant, the Heat have expressed an interest in installing female change rooms in preparation for a proposed Women’s Australian Baseball League (WABL). A Baseball Australia advisory committee is currently working on the structure and direction of the proposed league, which is hoped to begin by 2020. Perth Heat chief executive Steven Nelkovski said a national women’s baseball league was “imperative” and they were committed to ensuring Perth had a presence in any such competition. 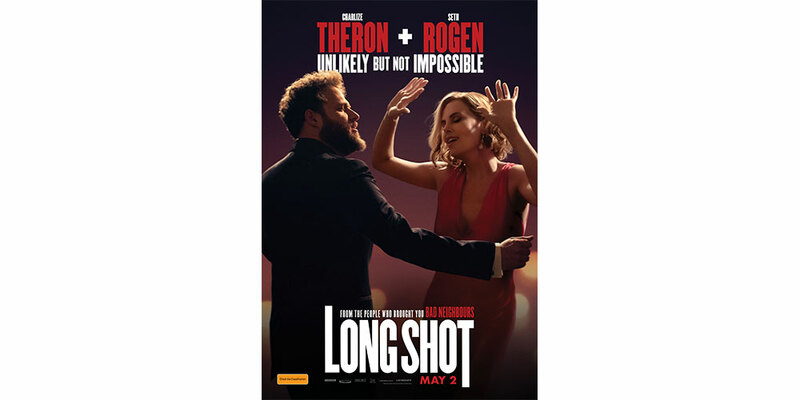 “We’re the most successful baseball team in the country, we’ve got to provide those opportunities for females as well and make sure those pathways are there for young players to represent Perth Heat’s women’s team,” he said. Ms McKenzie said there was a “tsunami of interest” in women’s sport at the moment and female athletes of all levels deserved better facilities. “We need to make sure our clubs are welcoming and accessible to women and girls and that means having separate change rooms,” she said. “We need to capture and harness that inspiration those girls are feeling and not let them just drift off because it’s not a welcoming environment or they have to get dressed in the car. Australian Emeralds and Braves Baseball Club of Melville infielder Kaila Borgomastro echoed Nelkovski’s thoughts. “Growing up playing baseball, there’s not really much out there for women in the sport,” she said. “Everyone is always saying, ‘do you play softball?’, but now there could be a professional league in Australia, it would give all the girls and juniors coming through something to strive for.